Nothing Left To Burn gave me the craziest book hangover. I was so immersed in the story, and I couldn't stop reading to do anything that I actually needed to be doing. There is a toxic relationship that has you routing for the main character to leave and there's a fire raging through their neighborhood that might be their fault. Flipping back and forth between past and present, this book is so intense and well written, it's my automatic answer for by favorite book of the year. 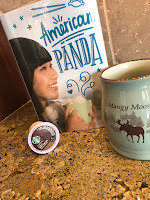 I even reached out to the author to tell her how awesome her book is, and we ended up doing an interview which you can read here. I read a ton of fantasy when I was younger, so I've been burnt out on it for a while, but I've always had a soft spot for fairytale retellings. Christo was on a panel at Teen Book Con that I saw, and the moment she described the book, I had to go buy it. Luckily, this Little Mermaid with a twist definitely did not disappoint, and it's actually one of my favorite books I've read this year. Nonfiction is another genre I don't often venture into, but I got an ARC of this anthology and was excited to read about so many women authors sharing their stories. They tackle tough topics in the form of essays where they share how racism, sexual assaults, and discrimination against religion have affected their lives. 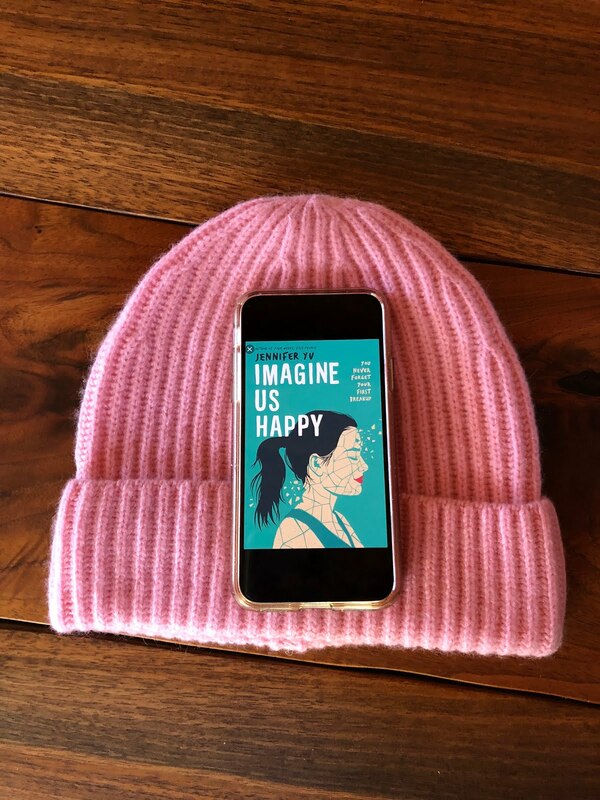 With the underlying current of hope and feminism, this is a wonderful addition to the recent outpouring of activist nonfiction in the YA genre. Sadie is the first YA thriller I've read. While I didn't know it at the time, this was the start of my dive into true crime. I was lucky enough to get an ARC of this book and an interview with Courtney. The book is told alternating between transcripts of a true crime podcast covering the case of Sadie and her sister's murder/disappearance. If you're into podcasts, alternative storytelling formats, or thrillers, you'll love this one. 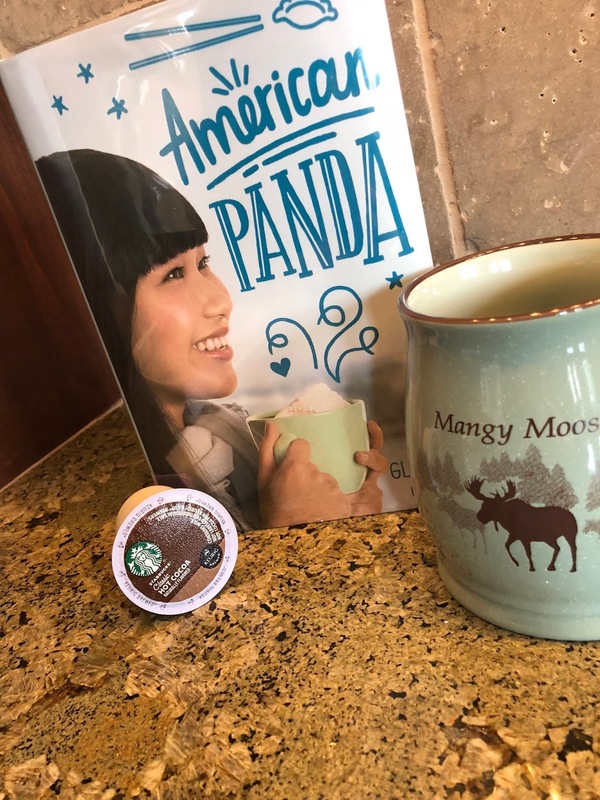 I loved Kara Thomas's latest book. I read it as a part of my Halloween Thriller Extravaganza, and it definitely stood apart from the rest of the books I read. While more focused on the mystery than the crimes themselves, you'll appreciate how all the pieces perfectly click together at the end of the book. 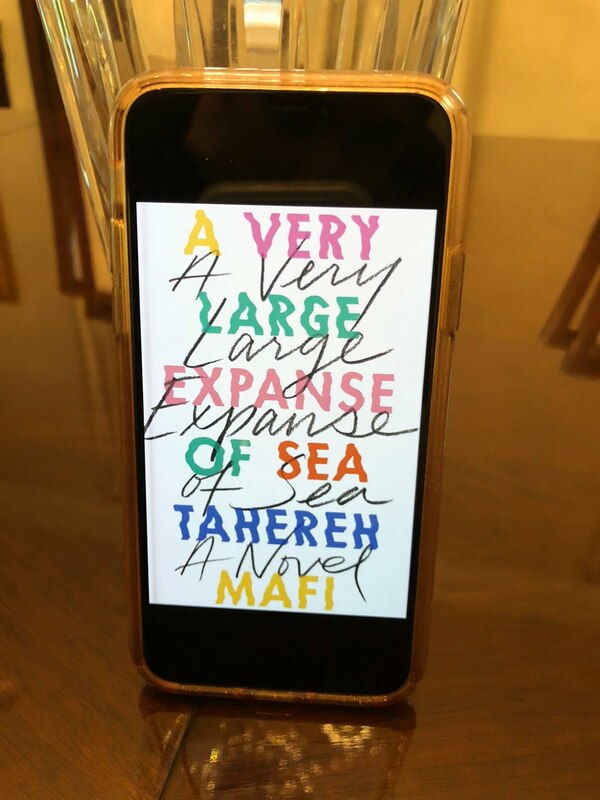 I read this book on one plane ride, and the book isn't short. I was gripped by the story of a group of teens who befriend their favorite author, and then one teen ends up in a coma. While not scary, it will keep you turning the pages and offers cool transcripts, accounts, and storytelling devices. Ever wondered what it's like to go to MIT? You can try it out through the eyes of Mei, an academically advanced future doctor who will marry Eugene. Well... that's only if she does what her parents want. Mei just wants to dance. 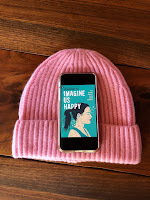 She wants to navigate her new world and figure out how to balance her parent's cultural traditions and her needs. Just skimming the review I wrote back in March makes me want to dive into this book for a reread. This book has a category of its own for the way that it handles college YA. 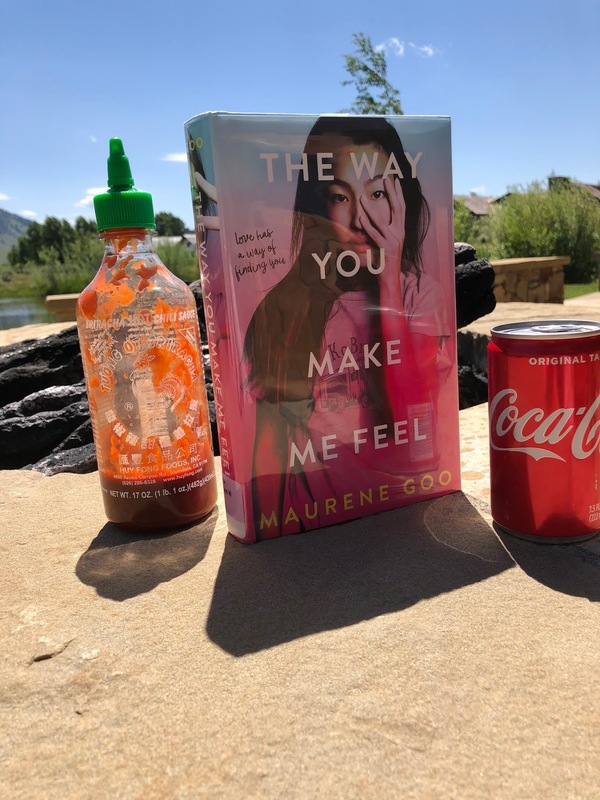 While the other two favorite books in the category feature younger protagonist (both are the age of those typically in senior year), this book is full on college, and you can feel that in the prose. I need more books like this. I also loved the fact that it's a story of two young adults who have dreams that they're not confident enough to fully commit to and that they help each other realize their true selves. This book centers on a soccer star who is getting over an abusive relationship. 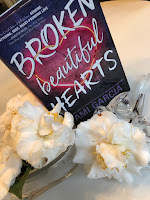 She has to heal her injuries if she wants to keep her college scholarship, and she moves to another town with extended family to work on healing from the relationship. It handles abuse, speaking out about it, and the backlash that can come with being brave like that. 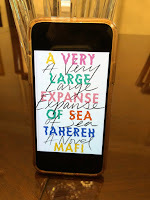 I got an ARC of this book (it was my first print ARC) and went into it expectation free. I'd like Arnold's Misquitoland, but wasn't sure what to make of the summary. And then I started reading and fell in love. Arnold's emotions run so deep through the book, and the developments of the relationships is amazing. At the end of reading this, my mind was blown. I was lucky enough to go to Arnold's launch event in NYC as well which you can read about here. 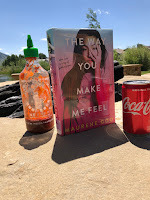 Maurene Goo just made me so happy when I read her latest book this summer. Clara Shin is hilarious and tough but also soft and sweet. The book takes on parental relationships, enemies to friends, and it has a delicious food truck! I loved seeing a food component sewn into a book. It also has a great discussion of finding your identity between your ethnic identity and the country you were born in. 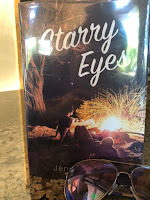 I was not expecting Starry Eyes. 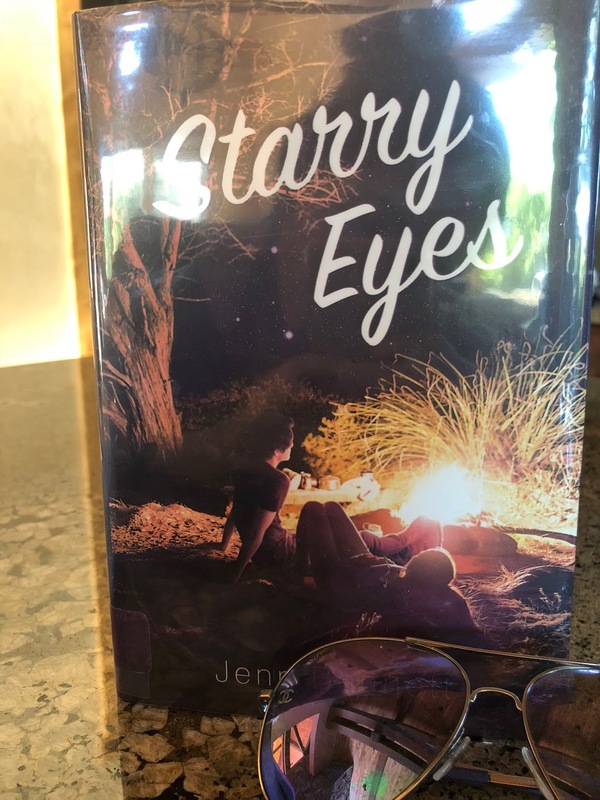 I picked it up because a camping trip sounded fun, but the romance that develops as two former best friends get trapped (or ditched) in the woods together. Watching their relationship develop as they make their way through the mountains is just too much fun. Like Jane Sinner, this book covers conversations about religion and family. Micheal has had to move from city to city for his dad's job, and he's definitely started to resent that and the fact that his father is never home. Beyond that, proclaimed atheist, Micheal, has to attend Catholic school. 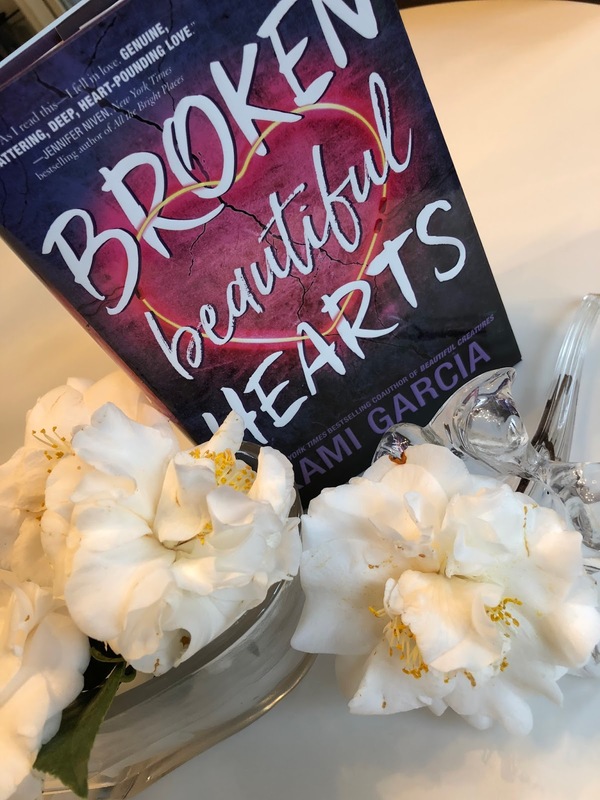 Even though he feels out of place, he finds the underground club Heretics Anonymous for those who felt out of place at the school which brings together a diverse group of kids who find understanding in one another. I also did an interview with the author if you want to check that out. This book blew me away. It's a quiet book, very internal and character centered, but it encapsulates a period of time that I'm super interested in because it was around the time of my birth. Mafi shares a story of the world post 9/11 from the eyes of a young Muslim woman who wears a hijab. She also loves to breakdance, and the talks with the guy she likes on AOL instant messenger. I can't wait to see more books set in the recent past. It helps young adults form a better understanding of what the world was like just outside of their memories but still very much a part of their culture. This book takes on new territory in YA. While I've seen it done in other books this year, toxic relationships are addressed particularly well here. Stella suffer from depression and has to deal with a high stress environment which makes her more susceptible to falling into an abuse cycle even though she has a good family support system and therapist. The alternating timelines also served the book well. 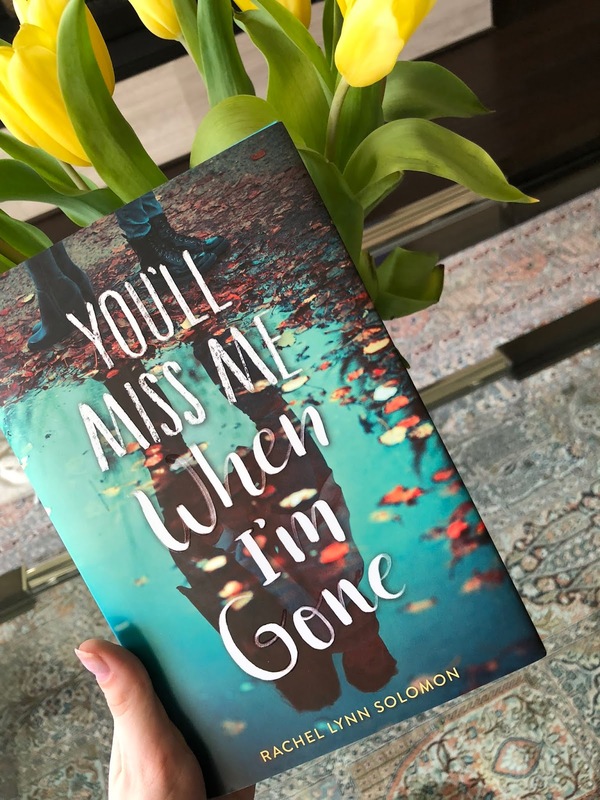 You'll Miss Me When I'm Gone is a book about two Jewish twins, and, if that's not enough to get you to pick up this book, the story also features a mother who is suffering from Huntington's, a genetic disorder. The sisters have to grapple with the fact that a genetic test, which only one wants to take, will reveal whether they too will get the disease that's claiming their mom's life. I've never seen genetic disorders mentioned in YA, and I think that this book does an awesome job educating and raising awareness while also telling the story of two awesome young women with their own, well defined paths. I barely finished this one in time for it to make it on the list, but Eliza made me feel how very few books make me feel, and even though it came out in 2017, I had to give it a shout out this year because I don't know how I made it so long without reading it. Eliza tackles depression, first relationships, and family that tries their best best struggles to understand. It also dives into the world of the successful empires that teens can build thanks to the internet which sometimes leads to a gap of understanding between generations on what being productive or successful really means.